What’s the standard of healthcare in Samui? With modern facilities, well-trained doctors and medical staff who can speak good English and foreign languages, foreingners in need of medical attention in Samui can be assured that they’ll be in safe hands. There are also designated offices and staff to help you out with processing insurance claims. 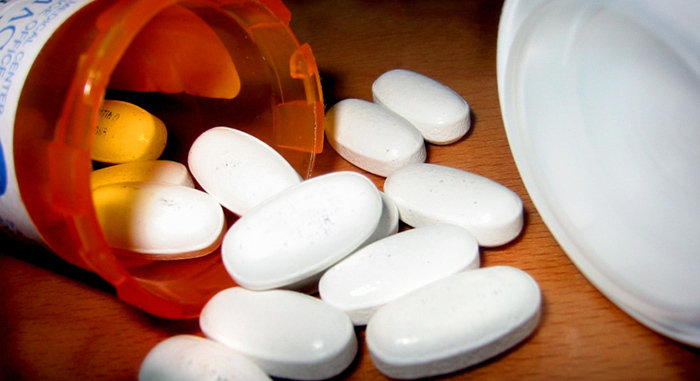 It’s common practice for patients to be directed to the pharmacy after a medical consultation at the hospital. In addition to getting your prescribed medicine, you’ll also receive verbal and written instructions for taking your medication. In the event that you require medical attention during your trip, rest assured that the hunt for a pharmacy won’t be a tedious affair, as there are plentiful pharmacies dotted across the island. A good number are open 24/7 or late into the night, so you’ll be able to purchase medical supplies you need through the day. Communication won’t be difficult – most pharmacists are conversant in English. Local clinics are located across the districts in Samui. While these clinics accept foreigners, the majority of patients are the locals. The staff aren’t conversant in English, so communication might be tricky. 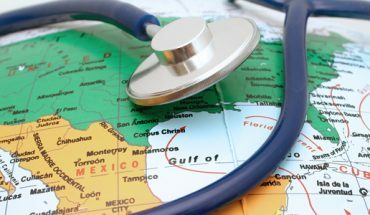 If you’re seeking basic medical services, like getting vaccinations or medical examinations, you’ll find lower cost alternatives here (compared to treatments available at the hospitals). As the largest hospital on the island, Bangkok Hospital Samui boasts a wide array of healthcare services, as well as a team of doctors who speak fluent English. This is probably the best option for families travelling with young children, as the hospital has an excellent pediatrics division. 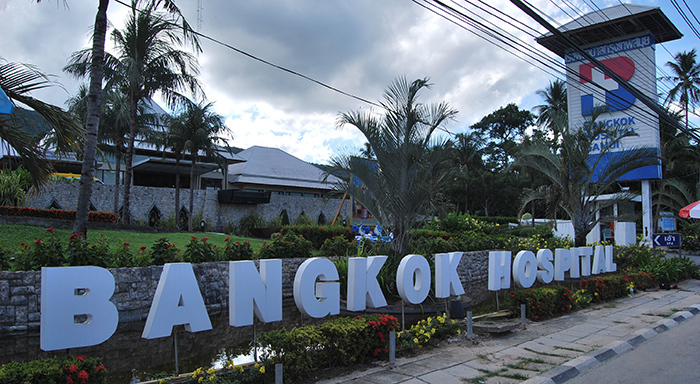 This hospital is set in a central location in Bophut along the ring road. Healthcare services and facilities are excellent, and the hospital has a surgery and trauma centre. 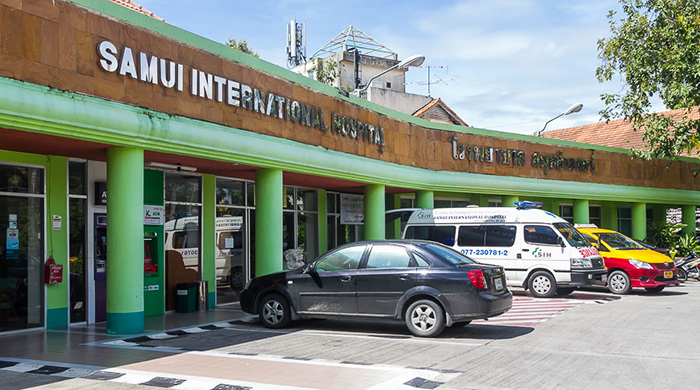 One of the newer hospitals on the island, Samui International Hospital offers a wide range of services (including dental and cosmetic procedures). Apart from English, the staff here are also conversant in languages like French and German. 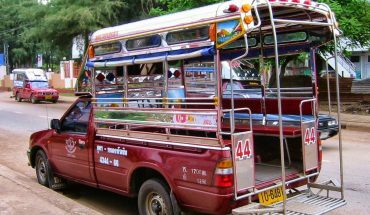 The Thai International Hospital boasts a diverse array of services, such as a 24-hour accident and emergency centre and an in-house plastic surgeon. We’ve heard that Samui Government Hospital is best kept as a last resort for foreigners seeking medical attention at a private facility. It’s a handy option to keep on your list, particularly in cases of emergencies where you’ll need to seek aid in the nearest possible hospital. Medical care is of a reasonable standard here, but it doesn’t compare to other private hospitals on the island. The staff here speak limited English too. With a team of professional staff fluent in English and various foreign languages (German, Russian and Italian), shelves stocked with a large variety of healthcare supplies, and top-notch service (ring up the HQ and they’ll accede to requests such as delivering medicine, crutches or even a hospital bed to your home), it’s no wonder that this local pharmacy company has expanded to include 15 outlets island-wide. Morya stocks a diverse array of healthcare supplies, so if you want to purchase items at a store that has it all, it’s best that you head to the Morya HQ building in Chaweng. Spanning over three levels, this outlet is well-stocked with healthcare items ranging from prescription medicine, to wheelchairs, crutches and hospital beds. Boots pharmacies can be found in major shopping centres across the island. Most prices f0r drugs sold here are lower compared to other pharmacies, and travellers can make payments with their credit card at no additional charges. 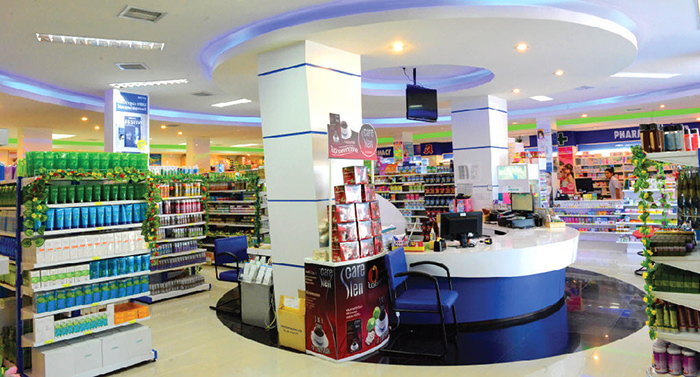 The pharmacy also stocks a good selection of house brand health products that are of reasonable quality, but are priced lower compared to other better known or international brands. Salsa addict, yoga enthusiast, writing, travel, food, meditation. 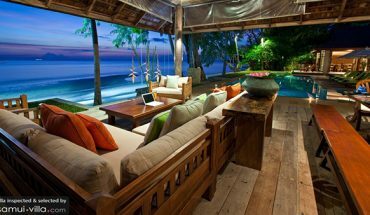 Travel Checklist: What Features Makes A Villa Family-friendly?